Sophisticated performance enhancing features deliver the speed you need for demanding applications like photo and video editing and Internet gaming. 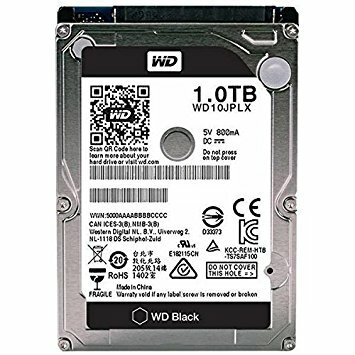 High performance, high capacity, high reliability, and cutting-edge technology make up WD Sliver, the ideal drive for those who demand only the best. Colors & packaging available Sliver and Shipped in Wd Box.